One part of the yearlong Métis 200 celebrations was the publication of the bilingual Métis 1818-2018: 200 Years in Time / 200 ans d’histoire, complete with photos and pictures from a bygone era to the present day. Click here to enjoy this 20-page booklet. Since January 2018, Métis-sur-Mer has been celebrating 200 years of «community», a unique bilingual story that begins with the first settlers of the «Seigneurie de Métis», and with the first nations people who gave it its name. Every month, signature activities are organized and local history shared. Heritage Lower Saint Lawrence is proud to be part of this unique project, one that highlights our strengths as a community. Indeed, every local organization and committee is involved in this program: more than 250 volunteers, community partners from Metis and neighboring municipalities, and our municipal councilors. They have combined their creativity, expertise and efforts to bring you a diversified program designed to celebrate Metis, its traditions, its history, its people… So sit back, and let us invite you to discover our beautiful community. We thank the Ville de Métis-sur-Mer and the Government of Canada for their financial contributions, making these celebrations possible. Have your say in what plain tobacco packaging will look like. Health Canada launches a public consultation on plain tobacco packaging. You are invited to comment on the measures being considered to standardize tobacco packages and products which includes their look, size and shape. Plan to attend our Annual General Meeting on June 7th. Don’t miss the slide show of our new building! IMPORTANT: Parking is difficult around the JGH, so leave yourself enough time to arrive for the 7pm start. You can park FREE in the outdoor employee parking, just say you are coming for AMI-Quebec’s AGM. The entrance is from Lavoie; park as close as you can to Legaré and you should be able to enter the Institute’s Auditorium from the back door. Our support groups are open both to people who have a loved one with mental illness and to people living with mental illness themselves. Our support groups will run all summer. Did you miss any of our teleworkshops or webinars? You can listen to recordings! Learn about depression, BPD, hoarding, coping with stress, medications, financial planning, and much more. (1-877-303-0264 outside the Montreal area) or visit http://www.amiquebec.org. 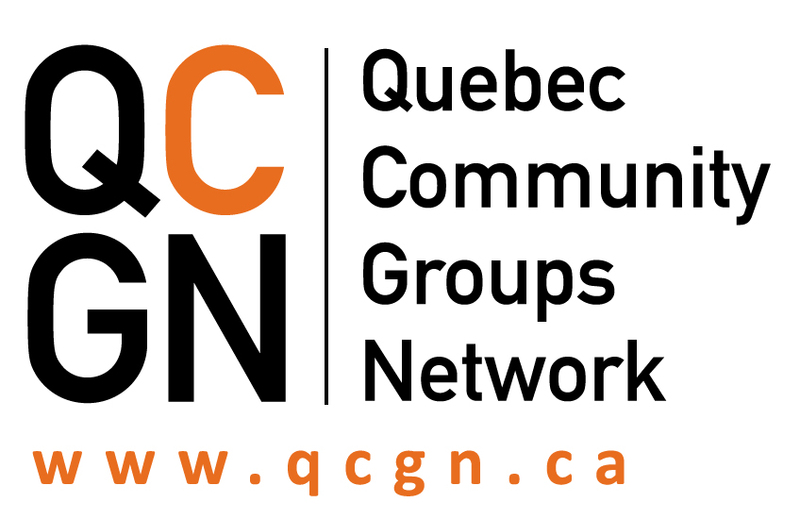 We have many other programs, and most are available across Quebec. Click HERE for details. Thank you for your participation! This Saturday, Heritage is hosting a talk on the Battle of the St-Lawrence, with Samuel Côté, a well-recognized television host/diver/historian who has a show on shipwrecks on the Historia channel. The talk is in French, but it should be fun and interesting! We’ll have a snack service on hand with beverages and food (healthy and less healthy). Attendance is free! For teens and adults! Be aware of potential risks and ask questions to make sure your perfect find is safe to use.